Just like Google with the Assistant and Amazon with Alexa, Samsung wants Bixby to be everywhere. For right now, it’s only accessible on the latest Galaxy S and Note devices (and some refrigerators), but that’s going to change very soon. Today at the Samsung Developer Conference 2017, the company announced an upgraded version of its AI assistant and a plan to bring Bixby to more devices. Samsung today introduced Bixby 2.0, which the company says will introduce deeper linking capabilities and enhanced natural language abilities. This means the voice assistant will learn to better recognize individual users (like Google Assistant and Alexa), and create a more personalized experience that will better anticipate users’ needs. 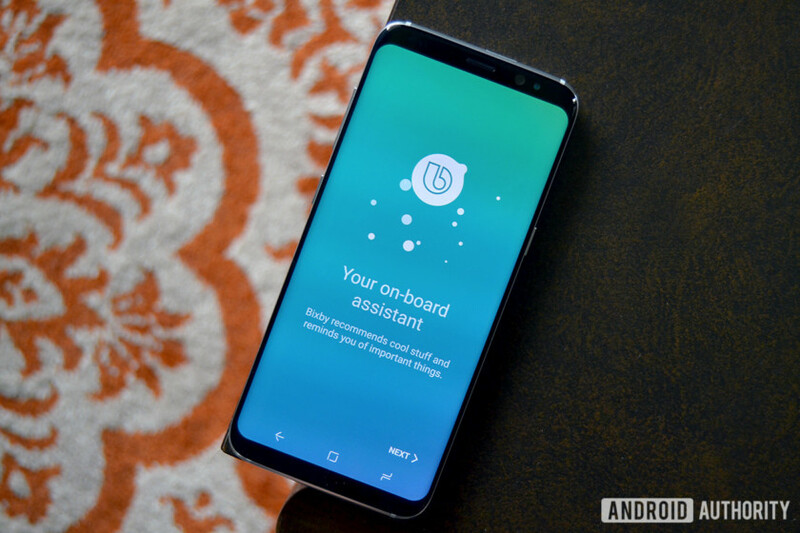 Bixby will learn to better recognize individual users, and create a more personalized experience that will better anticipate users' needs. Even though development is going to speed up with the introduction of the SDK, that’s still going to take time. That’s why Samsung also unveiled something called Project Ambience, a small chip or dongle that brings Bixby functionality to a number of different products. It’s still early days for Project Ambience though, and Samsung was pretty light on the details at the Developer Conference today.